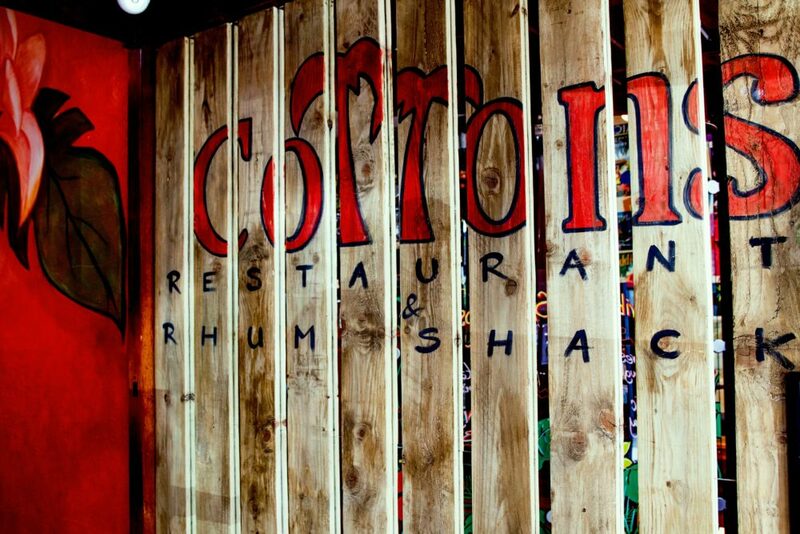 The Notting Hill set is eagerly awaiting the opening of the hugely successful Cottons Caribbean Restaurant and Rhum Shack, due to launch this April 2016, at 157-159 Notting Hill Gate, London W11 (just a few minutes’ walk from Notting Hill Gate Underground). With over 30 years’ experience of serving authentic Caribbean cuisine, it will offer a real buzz in the area with its steel drum evenings and lively atmosphere. The bar will stock the largest rum collection in the UK, with over 300 varieties available. From Reggae Rum Punch to Killer Doppis to Piña Coladas, the Rhum Shack will be shaking up both classic and innovative cocktails using their own signature style and recipes. Laurent Desiree, an esteemed chef of French Guadeloupe origin, will be taking the reigns as Executive Head Chef. Desiree will bring a distinguished and colourful past to Cottons, including TV appearances on MasterChef UK and Caribbean. The Cottons kitchen team will be further enhanced by Head Chef, Ross Sloane, who previously held 2AA Rosettes and a Michelin Bib Gourmand at Kota Restaurant, Cornwall. Sloane’s dishes will be ingredient-driven, sustainably sourced and foraged where possible. Fresh, organic flowers such as chive flowers and coriander flowers will be used within the dishes enhancing them both aesthetically and taste-wise. Cotton’s Notting Hill is set to become the flagship for the group.